Thanks to Gail & Jeff Fisk for getting this topic started. 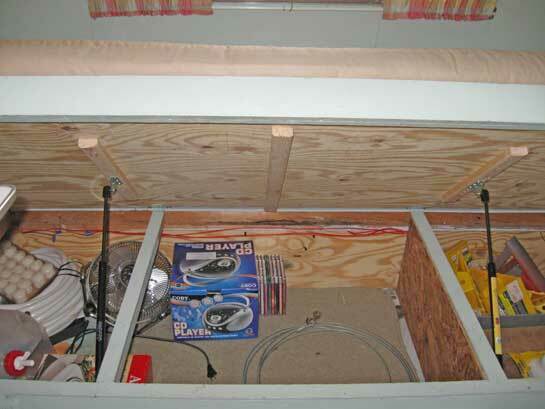 Jeff added gas props to the rear gaucho bed in their HiLander. 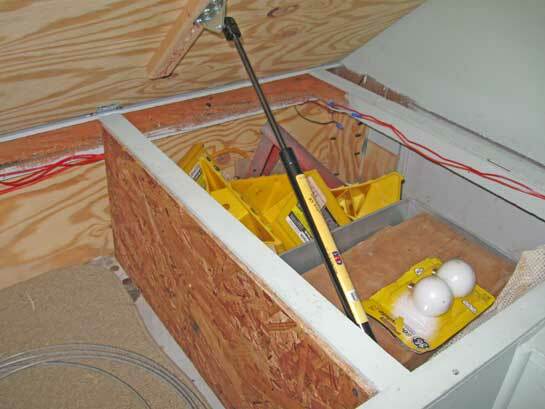 These props assist with lifting the under couch storage lid and keeping it lifted. A really great enhancement. You should be able to purchase them at any local RV sales place with a store, but in case you can't, here's a couple of online locations. You'll need to know length and have some idea of the weight needing to be lifted as well, so do a little homework before you go buy.